Brazilian Midfielder who spent 10 years on the Brazilian national team from 1993 to 2003 and enjoyed a successful club career. With FC Barcelona, he scored goals 86 in 157 appearances. 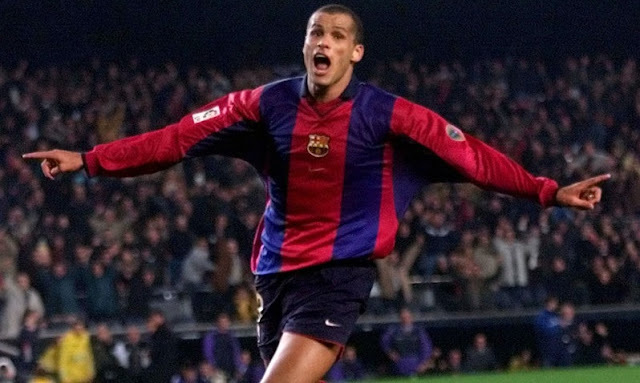 Rivaldo was born on April 19, 1972 in Paulista, Brazil.